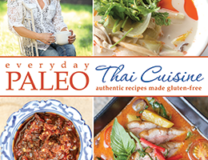 Here’s a meaty paleo diet interview with Sarah Fragoso and Beverly Meyer. 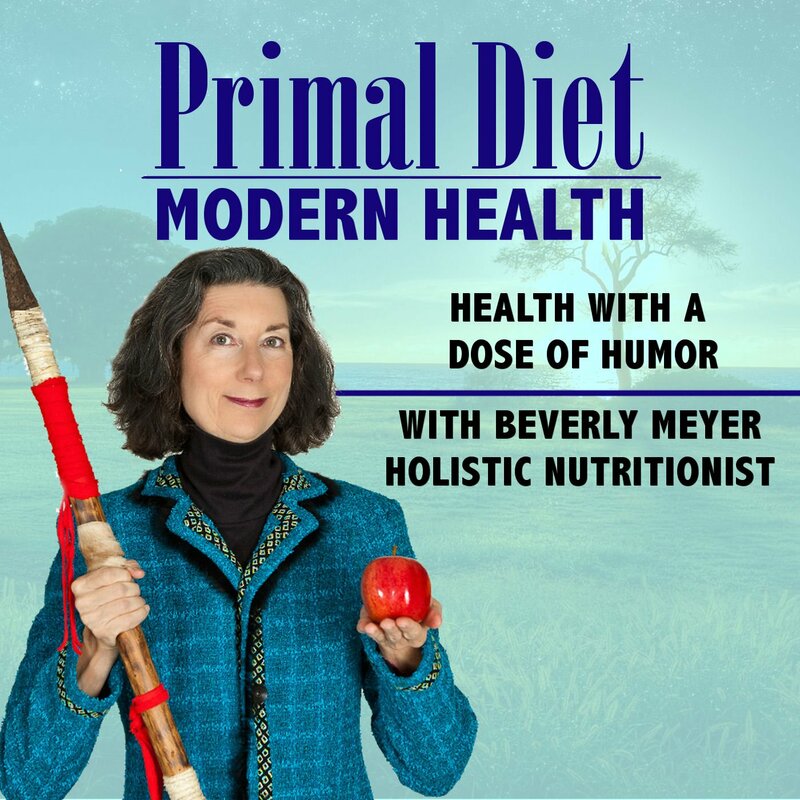 We’ll define the Paleo Primal Diet and explain how to eat and why this diet works so well for so many people. So where do we start when we want to talk about real food? Food that isn’t processed, or genetically modified. And that comes from healthy animals, and organic farms. HEALTH is the best place to start to talk about food….. The biggest controllable piece of our chemistry comes from what we eat and drink, so FOOD FIRST is the first key to health recovery. 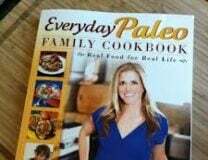 I’ll be joined here by Everyday Paleo’s Sarah Fragoso, the wonderful author and all-around great person. She has several cookbooks and all are oriented around healthy food for the whole family. In this show I’ll talk about the foods our bodies evolved to eat, and the consequences of eating starchy foods we were never meant to consume. Want to reduce your triglycerides, manage your weight, aches and pains, digestive troubles and even your depression or anxiety? Then let’s get going with primal foods such as Proteins, Fats, Vegetables and a little fruit. Yum! Pass the butter please. 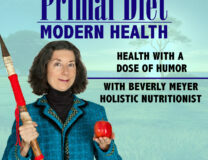 For more info, please check out my DVD “The Diet For Human Beings”. It’s just 70 minutes long and you’ll learn all you need to know without reading any books. Then pass it on to friends and family so they can learn it too!